2. In a bowl, combine all the ingredients above minus the Prosciutto. 3. 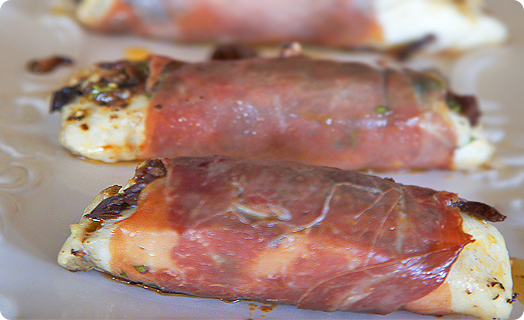 Place the Prosciutto flat, add a 3 ounce cut of Halibut at the end, top with a spoonful of the olive mixture, and wrap the Prosciutto around the mix fish covering the olive tapenade.